Perfumer’s Apprentice Bavarian Cream Concentrate is based on the classic dessert with a soft, creamy flavour and rich undertones. 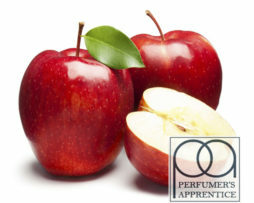 Perfumer’s Apprentice Bavarian Cream Concentrate has a rich and creamy flavour based on the classic dessert. It has a taste which is a little bit like custard, but it has a creamier texture with richer undertones. 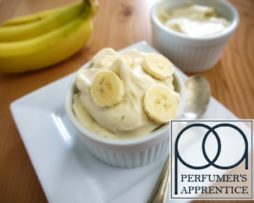 Perfumer’s Apprentice Bavarian Cream Concentrate is highly rated by our customers, who find it provides the ideal complement to any dessert recipe with its deep and smooth notes of cream with a slight over-tone of sweetness. 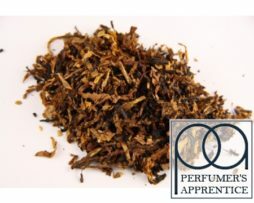 Perfumer’s Apprentice Bavarian Cream is recommended for use with other cream and berry flavours and makes a perfect starting point for any complex dessert DIY mix. The diketone (Acetoin)-free version of Perfumers Apprentice Bavarian Cream can be found here. 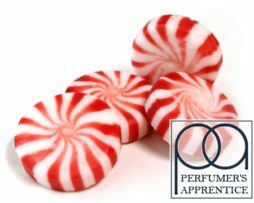 Perfumer’s Apprentice flavour concentrates are among the world’s finest and they enjoy a trusted and well deserved reputation among DIY vapers. Founded in 2004 in Santa Cruz California, Perfumers Apprentice produce their flavour concentrates using only the finest ingredients, all of which are certified as food-safe and conform to the strictest standards of quality and purity enforced by the State of California. Natural and artificial flavours, propylene glycol, water, acetoin. 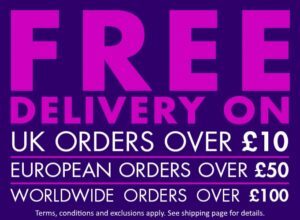 We buy gallon sizes directly from the Perfumer’s Apprentice (in the USA) and rebottle them into 10ml, 100ml and 16oz (473ml) bottle sizeshere in the UK. Not too over powering or sickly, fantastic. One of the best cream that I’ve tried. I think the most of these concentrates are born forx mixig…so guys,I made a 30ml bottle with just this cream because it’s very good. Creamy, but used as a mixer only. great mixer, really good with red licorice. A ‘must have’ in every diy’ers toolbox. can create so many GREAT recipes by using this magic flavor in a complex recipe! Good mixed with fuity flavours yum! Great on its own or with fruits and vanilla bean ice cream. Sooo creamy. Great mixer, smooths out fruity flavours and makes them creamier. 4.5% of this and 4.5% of TPAs orange cream is really nice. This is the first flavour I need to buy more of and I’m a fruit flavour guy. Found that this is a must in my custard, just love adding this to other mixes, compliments the body that I’ve been creating. The Bavarian is a must have item! It’s a very nice flavour. I havnt tried by itself mixed with other flavours it taste great. Excellent mixer for a creamy note to nay vape use sparingly< i cant get over 2.5% before the taste starts to change for the worst..but thats taste, not a bad flavour mixes with everything, and I do mean everything….even gummy candy and fruit for that egg white taste in your "Haribo" recipes. As with all creams/custards steeping is a must, and its a subjective taste, some creams I get after 2 days, custards can take as long as a month. Adds creaminess, (without extra sweetness), to any recipe. Just get it, essential for any custard, vanilla recipes. Great for mixing with nearly anything. add at 2-5 % for a lovely creaminess. steep for at least 5 days. Add this to custard/dessert vapes to give them an extra creamy, sweet lift. add this to any custard mix and it’s amazing. It goes well with strawberry + vanilla custard, beautiful vape! added to capella custard v2, makes it amazing lush. need to steep well though, but well worth it. yummy!